You love the water! Why not even take pictures of her favorite element? 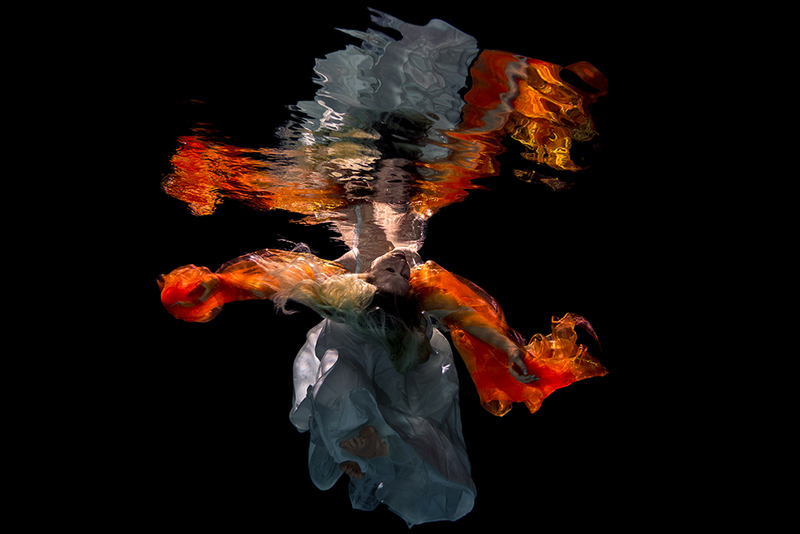 Whether small or big, young or older - an underwater shooting is a very special experience. Therefore, it is also a particularly fancy gift for water rattles the secret tip! Explore the fascinating world of underwater pictures with me! As of November 2016, underwater photo shootings can also be booked at fixed dates - and in addition to the exact schedule, there are even cheaper prices. You are looking for a highlight for the special occasion, e.g. For your hen party? Or a birthday present? Something really fancy with a long remembrance? 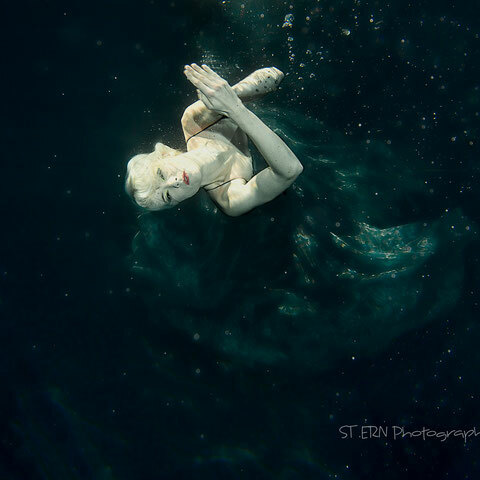 How about a mermaid underwater photo shoot. With imaginative paneling, first-class photos and lots of fun. Explore the fascinating underwater world of the Nixes. Learn the elegant swing with the monofilament that transforms you into a mermaid and carries weightlessly through the water. She and her best friends - ethereal, dazzling, mysterious. Perhaps with a beautiful mermaid make-up, colorful and imaginative .... and also great photos that capture these unique moments! With me you get the right fins, on request an excellent make-up artist for a water-proof fantasy make-up, an experience with a lot of fun in the warm water. Completely relaxed, without stress - just pure pleasure. And to remember a lot of great photos! As the first provider in the Erfurt, Weimar, Jena area, I have a lot of experience - with 15 different fins in my portfolio, you are right here. RTL has already filmed me - so you can also see parts of my work on TV. 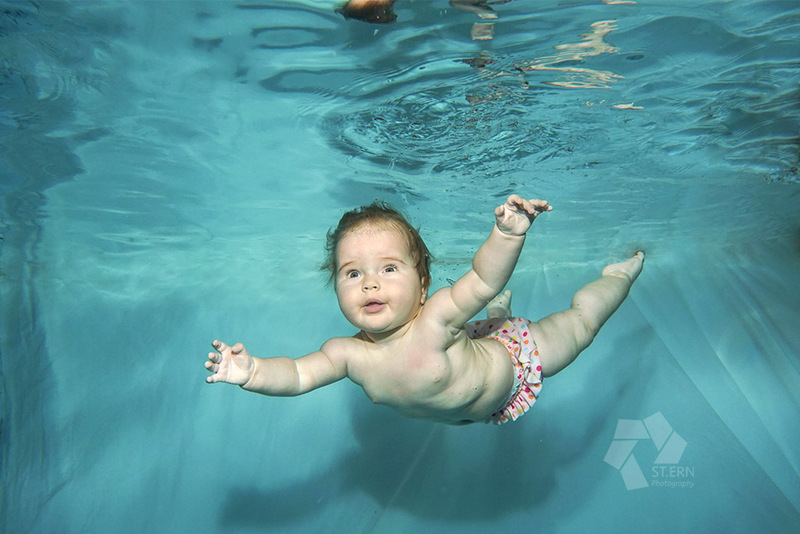 The most beautiful kind of baby belly photography is the underwater photo shooting. It is relieving for the mother who is becoming, very aesthetically and in the picture language very special. You can book with me for her pregnancy shooting also a package from studio and underwater photography. They are looking for something very special - for example, With family, relatives, friends and all guests of your wedding. 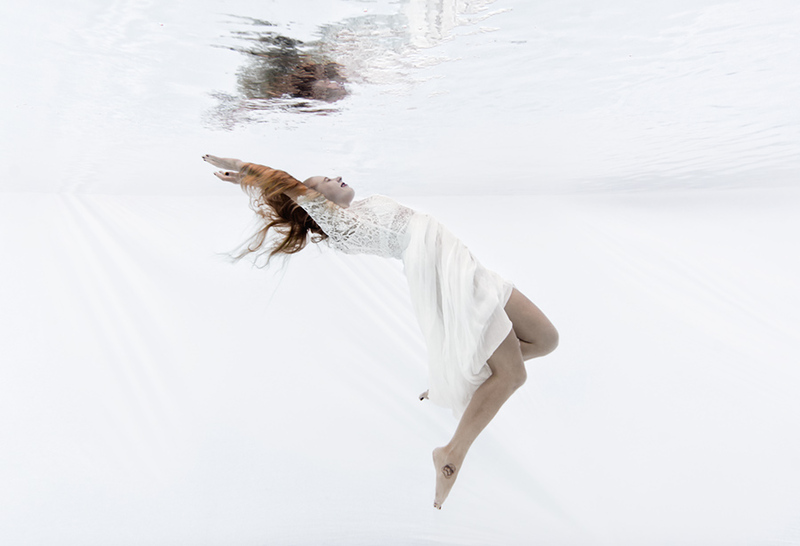 Have you ever thought of a photo shoot "underwater wedding"? Very exceptional photos - especially thanks to all loved ones. Or as a particularly original wedding invitation? Another area is underwater baby photography. It gives me a lot of pleasure to take photos of the babies and their parents in a relaxed atmosphere. I am currently offering the Aqua-Relax-Treff in Weimar. But I also like to come to you, if they so wish. I do not want to show customer pictures right now, since baby pictures are very private from my point of view. For this, you can find some customer comments on my photos on the bottom of my baby photo. 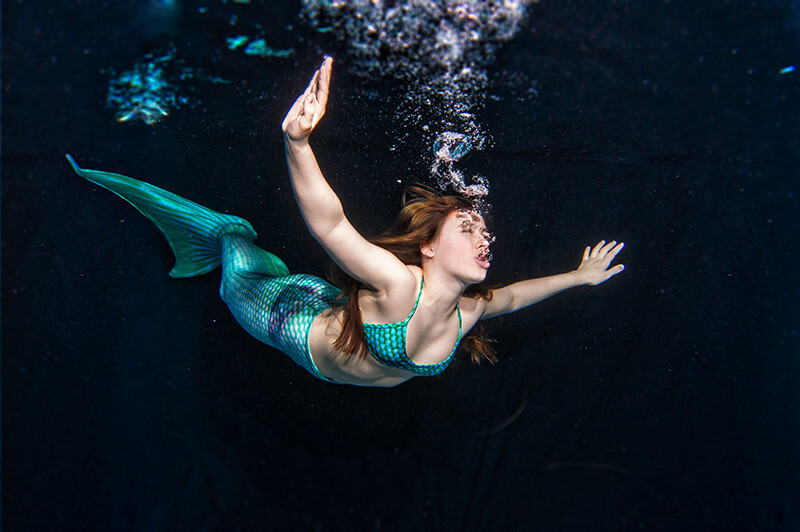 Mermaiding or Meerjungfrauenschwimmen - a trend sport, which finds a growing distribution in Germany. 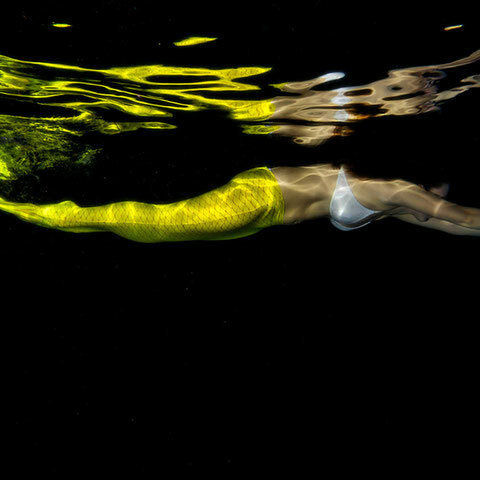 And because the mermaids move so elegantly through the water, an underwater photo shoot is the culmination of this event. A real highlight is such an event. 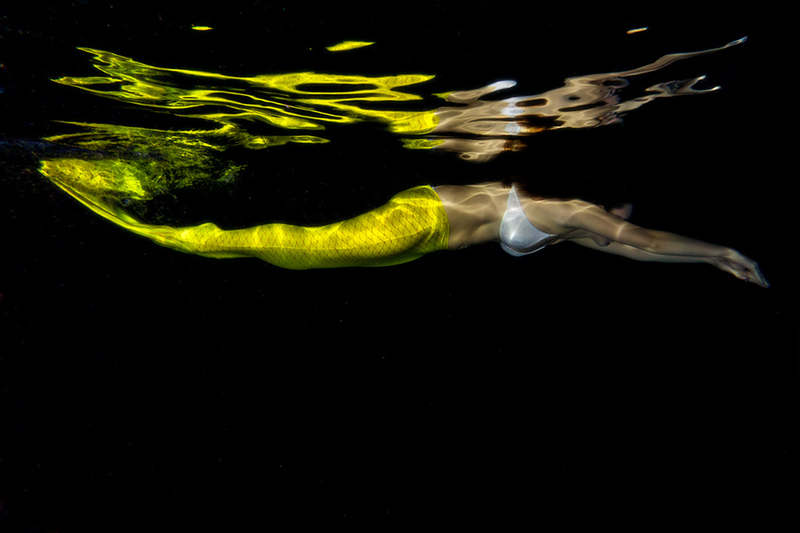 For the hen party: Since I live as an underwater photographer in Thuringia, I prefer the event in Jena in the Galaxsea. 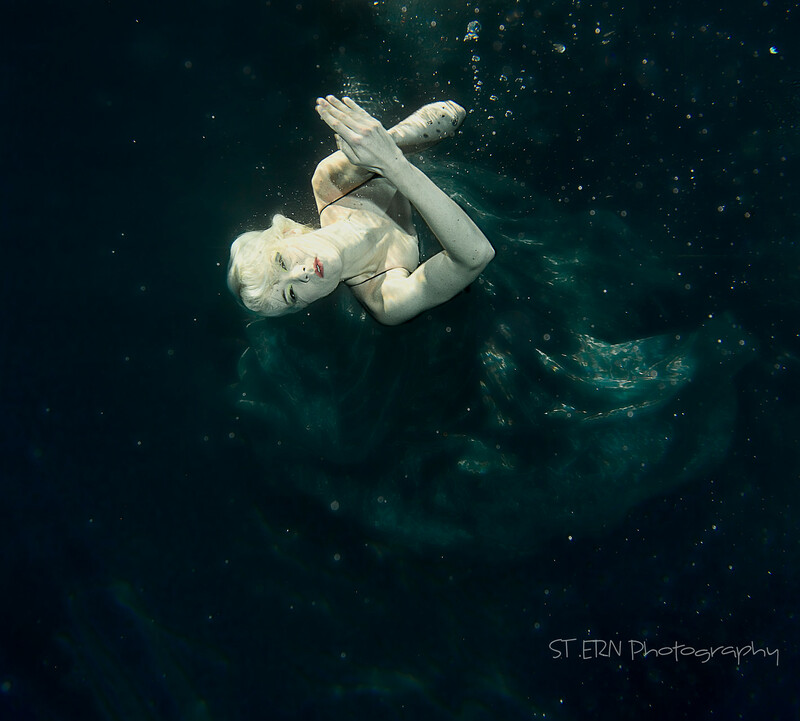 I have very often underwater photo shoots with mermaids - big we small. You can see this in my picture selection. Perhaps you could have seen me at RTL already at work? 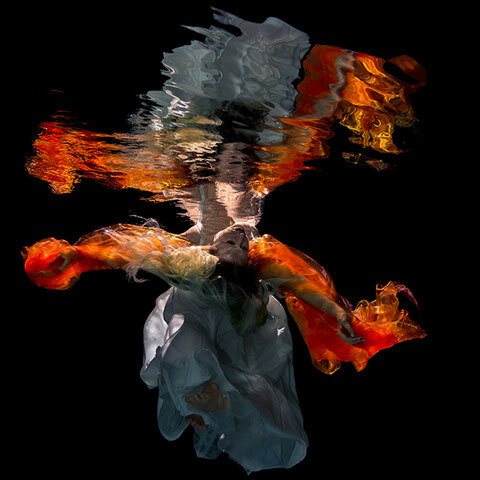 For me, you have an experienced underwater photographer as a partner for your EXTRAORDINARY PHOTOS. 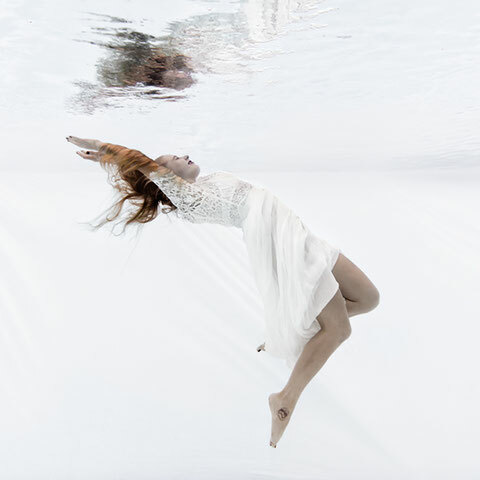 And if you are not sure whether you should make such a shoot - I usually work in a team with a very good swimming instructor - who has a lot of experience as an underwater model. She will show you the right tricks and poses for beautifully beautiful photos - her friends and her family will make eyes when they see these photos! 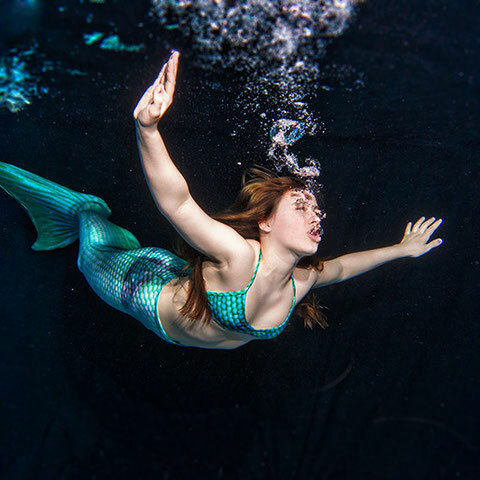 More and more book this shoot to give exceptional photos - or give them a complete underwater shoot. Perfect for your hen party in Jena, Weimar or Erfurt. But it does not necessarily have to be with mermaid fins. 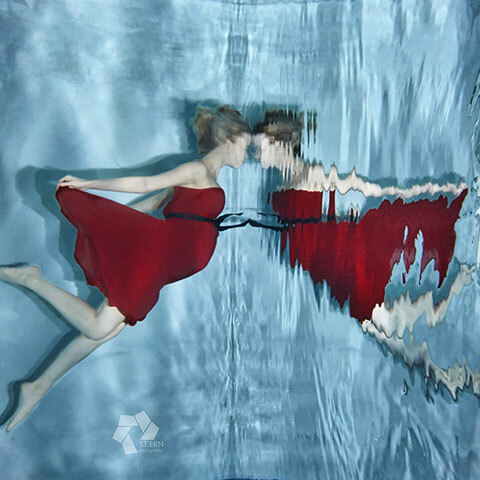 Even with dress or with colored cloths, you can create magical underwater photos. Particularly beautiful are underwater photos with baby belly. 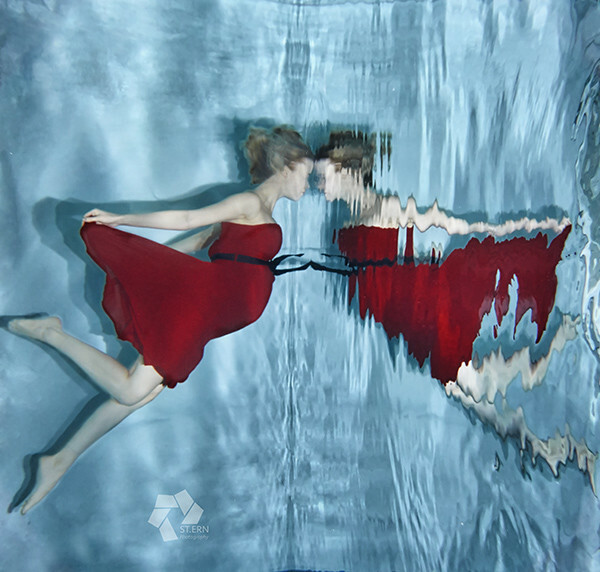 Underwater photography offers a lot of possibilities to make special and non-everyday photos. Come to me with your wishes - I am a creative head that makes many "impossible" possible. The trend is also an underwater wedding. Either for their unique invitation card or for the thank you card after the wedding. If it is necessary for an idea, I build what you might not be able to buy to implement your idea (or my ideas).